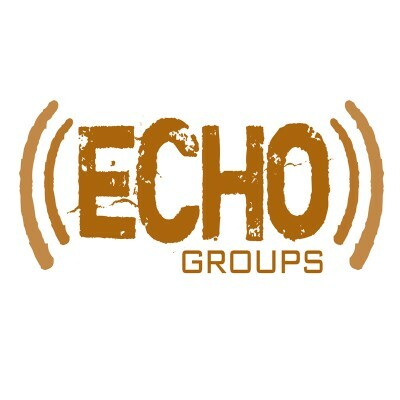 Echo Groups is our weekly small group environment for Middle School Students that will challenge them to grow deeper in their relationship with Christ! We start the night out with an exciting game that you and your friends will love. We eat some snacks, spend some time hanging out with friends, and get in to small groups led by some awesome adults and high school students who love Jesus. Encounter Groups meet on Tuesday nights and everyone is invited. You do not have to register to come!